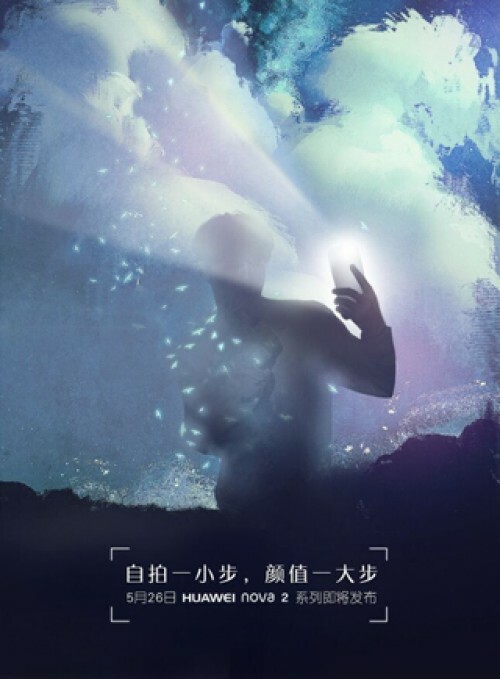 The key slogan on the poster translates roughly to “That’s one small step for self-shooter, one giant leap for the value of the device.” It hints to a 20 MP selfie camera in the Huawei nova 2 and two 12 MP snappers on the back, according to inside info. Sources also suggest the screen of the nova 2 will be 5.2” while the nova 2 Plus will have slightly bigger 5.5” screen. The chipset might be Snapdragon 660 with 4 GB RAM. The phone is powered by a 3,000 mAh power cell that will support 18W fast charging. Yes indeed ugly camera placement, the two cameras should have been place a bit apart like the P10's excellent placement. This will surely be better than the first one. Good staff there thank you Huawei.